The history of northeastern Minnesota has long been steeped in mining. In 1865 hopeful gold explorers led the way to an iron ore industry that continues to this day as a major regional economic engine. And while the gold exploration didn’t work out, the ensuing natural high-grade iron ore supplied United States steel mills through World Wars I and II, greatly contributing to the U.S.’s military success. Today, the remaining low-grade ore, known as taconite, from the Iron Range supplies the U.S. steel mills with 75 percent of the ore they need to make first pour steel. 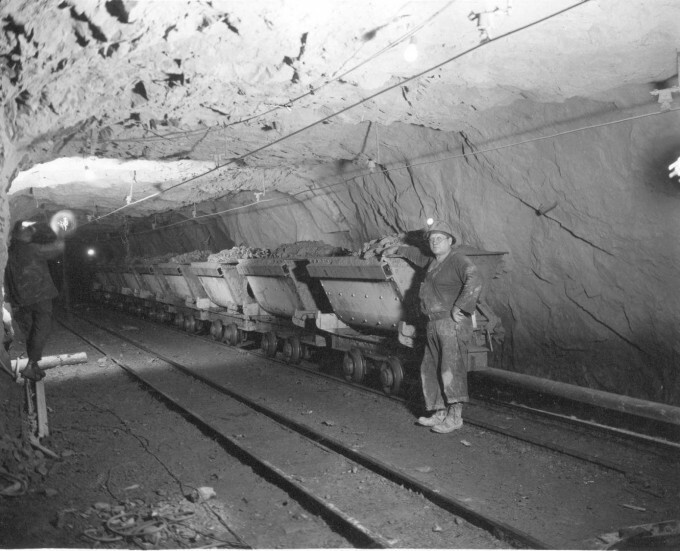 Copper-nickel exploration and mining in Minnesota also has a significant history, but was not as active or high profile as iron ore mining. Industry interest in Minnesota’s strategic metals deposits began in earnest in 1948 when an amateur geologist and lifelong explorer found copper nine miles southeast of Ely, Minnesota. It was this discovery that has led to the ensuing 60 years of exploration, in fits and starts, by roughly 20 companies. Although a handful of companies attempted to mine the area throughout the years, projects never came to fruition for a multitude of reasons. Technologies for copper-nickel extraction were rudimentary and not feasible. Environmental concerns, declining copper prices along with technical difficulties in separating copper and nickel slowed any attempts at mining these metals. Today, technology, innovation and modern mining and environmental protection practices have made it feasible to mine the more than 4 billion tons of ore that contain copper, nickel, platinum, palladium and gold that is present in northeastern Minnesota. The confluence of modern mining practices, environmentally safe technologies and worldwide economic demand is offering Minnesota an unprecedented economic opportunity in strategic metals mining.